Corporate Governance, Ceridian HCM Holding Inc.
Search for items within Ceridian's Investor Relations. Enter a query in the search input above, and results will be displayed as you type. Mr. Ossip is our Chair of the Board and Chief Executive Officer, positions he has held since August 2015 and July 2013, respectively. 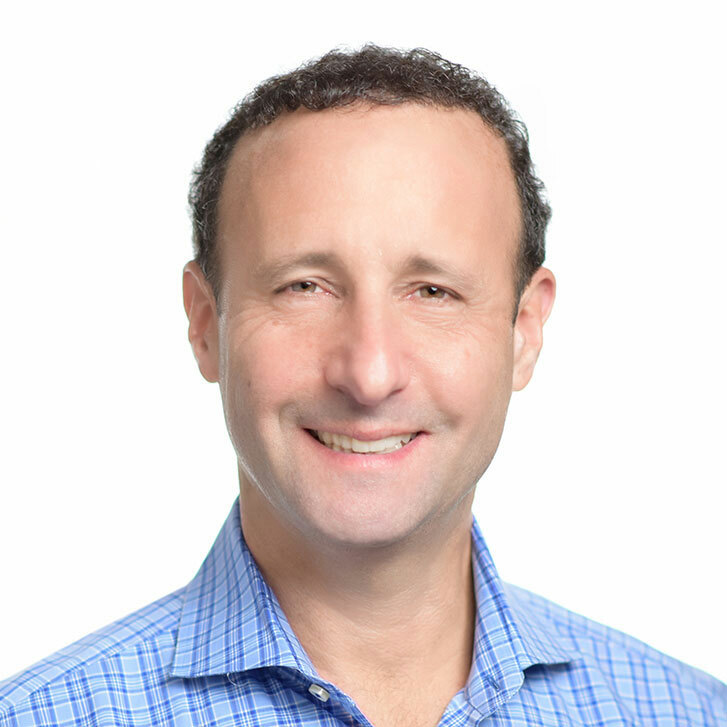 Mr. Ossip joined us following our acquisition of Dayforce Corporation in 2012, where he held the position of chief executive officer. Mr. Ossip is currently a director for Ossip Consulting Inc., OSDAC Corp., and 100 Wingarden Properties Ltd., each a private company. We believe that Mr. Ossip’s managerial and strategic expertise along with his deep knowledge of our industry make him well-qualified to serve as a director. Mr. Bickett has served as a director since November 2007. Mr. Bickett is currently the president of Cannae Holdings, Inc., a New York Stock Exchange listed company, a position he has held since April 2017. 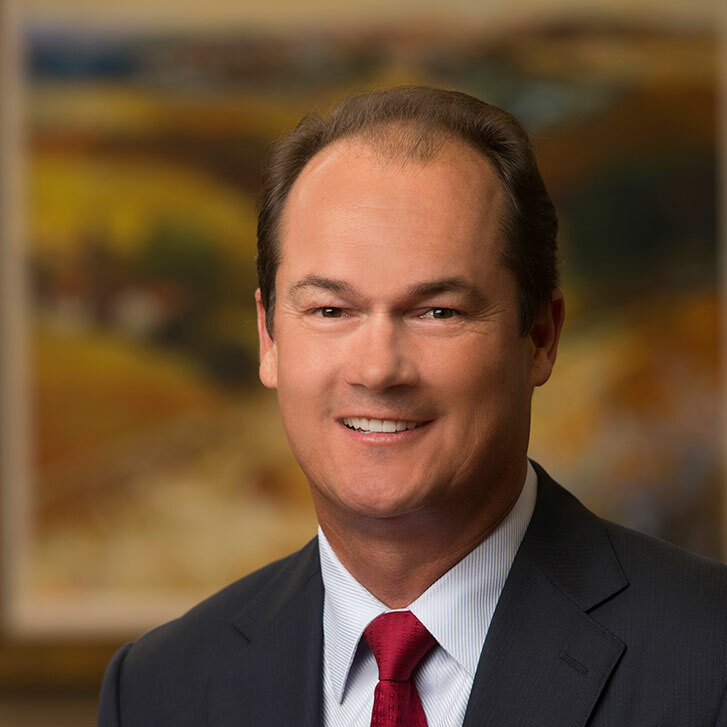 Mr. Bickett also holds the position of executive vice president of corporate strategy at Fidelity National Financial, Inc., which he joined in January 1999. Mr. Bickett currently serves as a director of American Blue Ribbon Holdings, LLC, and Colt Holdings, LLC., each a private company. Mr. Bickett previously served as a director for Digital Insurance, Inc., J. Alexander’s Holdings, Inc., Old Remco Holdings, L.L.C., and Remy International, Inc. We believe that Mr. Bickett’s extensive investment, management, transaction, and corporate strategy expertise make him well-qualified to serve as a director. Mr. Clarke has served as a director since July 2018. 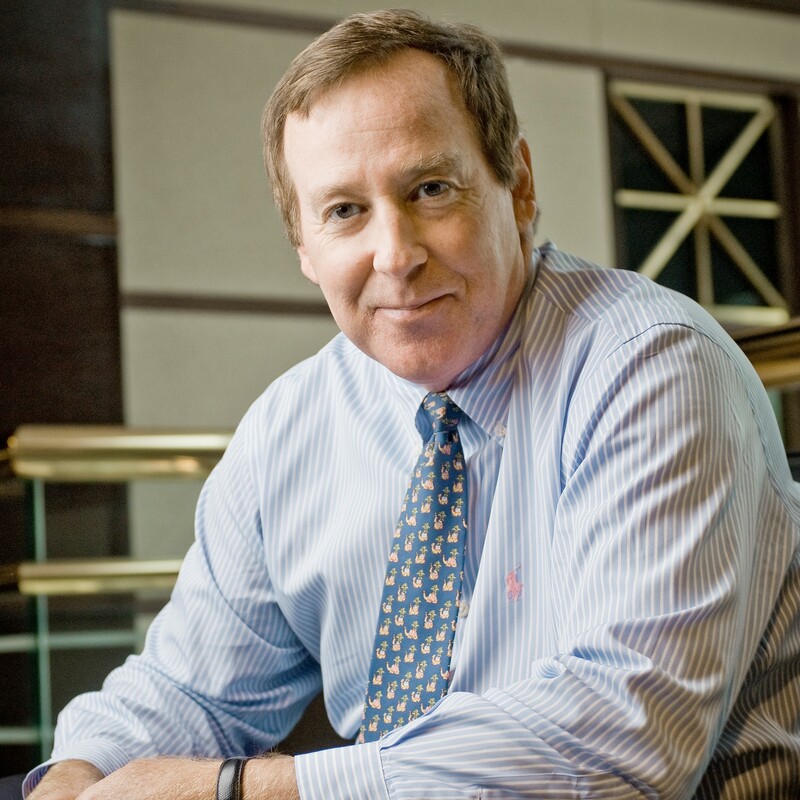 Mr. Clarke has been the chief executive officer of FleetCor Technologies, Inc., a New York Stock Exchange listed company, since August 2000 and has served as chairman of its board of directors since March 2003. From 1999 to 2000, Mr. Clarke served as president and chief operating officer of AHL Services, Inc., a staffing firm. From 1990 to 1998, Mr. Clarke served as chief marketing officer and later as a division president with Automatic Data Processing, Inc., a computer services company. From 1987 to 1990, Mr. Clarke was a principal with Booz Allen Hamilton, a global management consulting firm. Earlier in his career, Mr. Clarke was a marketing manager for General Electric Company, a diversified technology, media, and financial services corporation. We believe that Mr. Clarke’s management and leadership experience make him well-qualified to serve as a director. Ms. Farrington has served as a director since April 2019. Ms. Farrington is a founder and President of StarVest Management, Inc. and since 1999 has been a general partner of StarVest Partners, L.P., a venture capital fund. Ms. Farrington currently serves on the boards of directors of NCR Corporation, a New York Stock Exchange listed company (2017 to present), and Collectors Universe, Inc., a NASDAQ listed company (2003 to present). On the board of directors of NCR, Ms. Farrington has served as a member of the audit committee. On the board of directors of Collectors Universe, Ms. Farrington has served as a member of the audit and governance committees and is the chair of the compensation committee. Ms. Farrington is also a member of the boards of directors of certain StarVest portfolio companies. Ms. Farrington was lead director, chair of the compensation and governance committees, and member of the audit and transaction committees as a member of the board of directors of NetSuite, Inc., a New York Stock Exchange listed company. Earlier in her career, Ms. Farrington was an investment banker and executive with Merrill Lynch & Co. We believe that Ms. Farrington’s executive leadership and extensive experience on boards of directors, as well as her experience in software and financial services, makes her well-qualified to serve as a director. Mr. Foley has served as a director since September 2013. 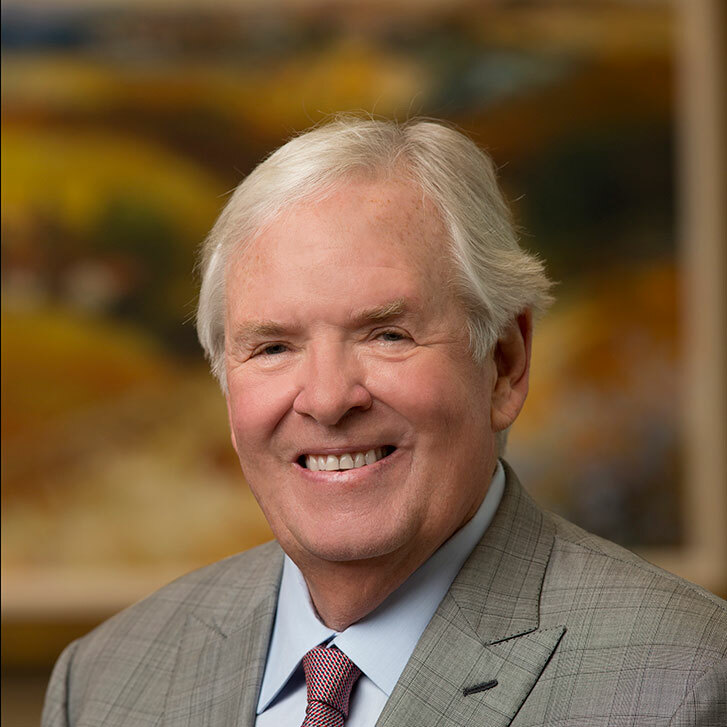 Mr. Foley currently holds the position of executive chairman at Black Knight, Inc., and its predecessors, a position he has held since January 2014, the position of chairman of Cannae Holdings, Inc. (“Cannae”), a New York Stock Exchange listed company, a position he has held since May 2018, and the position of chairman of Fidelity National Financial, Inc. (“FNF”), a position he has held since 1984. Mr. Foley served as executive chairman of Cannae from April 2017 until May 2018, and executive chairman of FNF from October 2006 until January 2016. Mr. Foley is the executive chairman of Dun & Bradstreet, the co-executive chairman of FGL Holdings, the non-executive chairman of Foley Family Wine Holdings, Inc., a privately owned non-operating holding company, and the executive chairman and CEO of Black Knight Sports and Entertainment LLC. 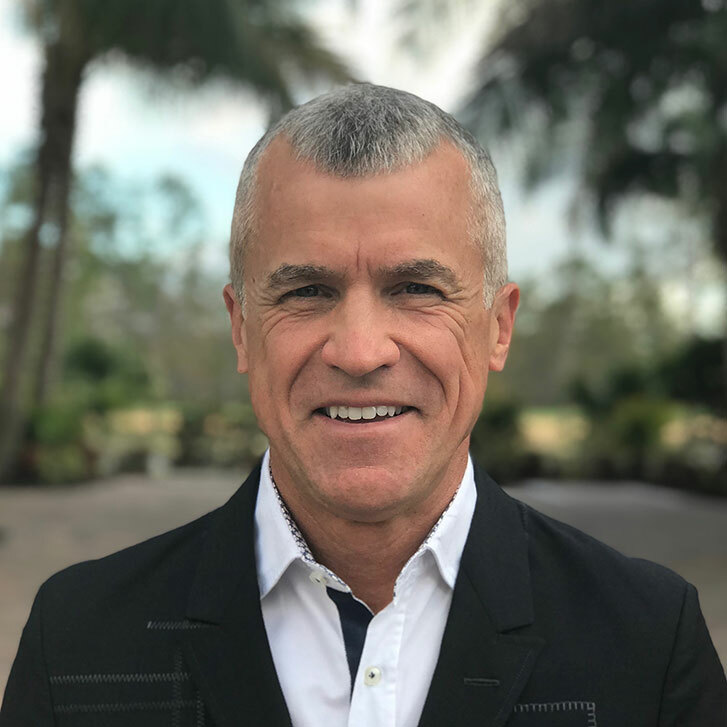 In addition, Mr. Foley also serves as a director for Foley Family Charitable Foundation and Cummer Museum of Arts and Gardens, and he is the founder, trustee and director of The Folded Flag Foundation. Mr. Foley previously served as a director for Fidelity National Information Services, Inc., and Remy International, Inc. We believe that Mr. Foley’s depth and expertise in managing and, as a member of the board of directors, leading a variety of businesses across many industries make him well-qualified to serve as a director. Mr. Hagerty has served as a director since November 2007. Mr. Hagerty has also served as a director of Fidelity National Financial, Inc. since 2005. In addition, Mr. Hagerty is a managing director of Thomas H. Lee Partners, L.P. (“THL”), which he joined in 1988. 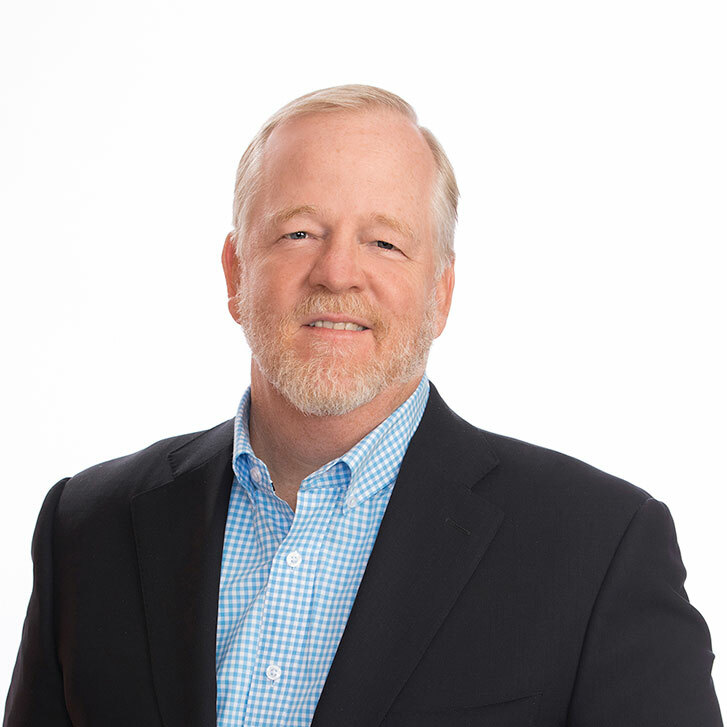 Mr. Hagerty also serves as a director of Black Knight, Inc., FleetCor Technologies, Inc., and ServiceLink Holdings, LLC., a private company. Mr. Hagerty previously served as a director for MoneyGram International, Inc., First Bancorp and Fidelity National Information Services, Inc. We believe that Mr. Hagerty’s managerial and strategic expertise working with large growth-oriented companies as a managing director of THL, and his experience in enhancing value at such companies, along with his expertise in corporate finance make him well-qualified to serve as a director. Mr. Rao has served as a director since November 2007. Mr. Rao is a managing director of Thomas H. Lee Partners, L.P. (“THL”), which he joined in 2000. Prior to joining THL, Mr. Rao worked at Morgan Stanley & Co. Incorporated in the mergers & acquisitions department. 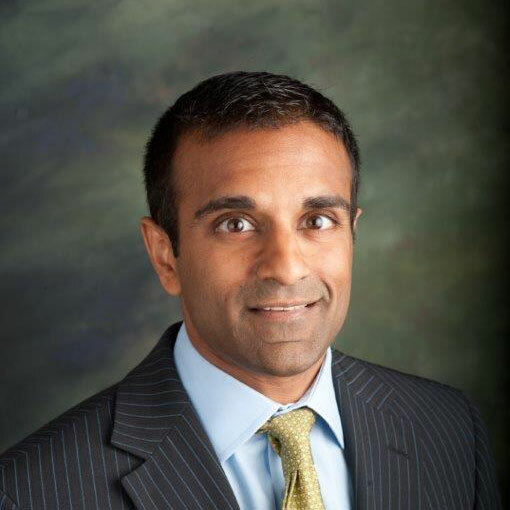 Mr. Rao is currently a director of Black Knight, Inc. and MoneyGram International, Inc. Mr. Rao also serves on the following private company boards: Prime Risk Partners Inc.; Ten-X Commercial; Auction.com, Inc.; ServiceLink Holdings, LLC; and Hightower Advisors, LLC. Mr. Rao formerly served as a director for Nielsen Holdings N.V. and LifeWorks Corporation. We believe that Mr. Rao’s managerial and strategic expertise working with large growth-oriented companies as a managing director of THL and his experience enhancing value at such companies make him well-qualified to serve as a director. Ms. Rosen has served as a director since July 2018. 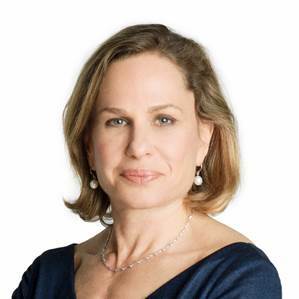 In addition, Ms. Rosen has served as a director of Emera Inc., a Toronto Stock Exchange (“TSX”) listed company, since 2007 and Manulife Financial Corporation, a New York Stock Exchange and TSX listed company, since 2011. Ms. Rosen was vice chair of TD Bank Financial Group and president of TD Canada Trust from 2002 to 2005. Previously, she was executive vice president of TD Commercial Banking and vice chair of TD Securities. Further, she has served as a director of Alberta Investment Management Corporation from 2008 until 2017 and Hiscox Ltd., a company listed on the London Stock Exchange from 2006 until 2015. We believe that Ms. Rosen’s experience on boards of directors and her strategic experience in those roles make her well-qualified to serve as a director. Mr. Throop has served as a director since April 2018. In addition, Mr. Throop currently serves as a director of Nasdaq Canada Inc., a wholly-owned subsidiary of The Nasdaq Stock Market Inc. Since 2011, Mr. Throop has worked independently as a private equity investor, director, and advisor to early stage companies. Prior to 2011, he spent 17 years in executive leadership positions in the securities and banking industry, including the position of executive vice president, managing director, and head of equities for both National Bank of Canada and Merrill Lynch Canada. Mr. Throop has served as either a member of the board of directors or the chief financial officer of several companies that were Toronto Stock Exchange listed at the time of his service, including Workbrain Corporation, Toronto Stock Exchange, Call-Net Enterprises/Sprint Canada Inc., and Tie Telecommunications Canada Limited. Mr. Throop is a Chartered Public Accountant. We believe that Mr. Throop’s financial, managerial, and investment experiences make him well-qualified to serve as a director.